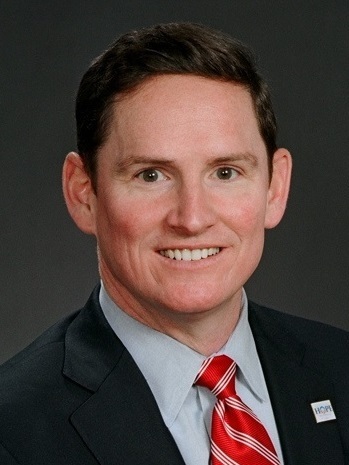 Dallas County Judge Clay Jenkins, working with county officials, will enact a control order limiting travel for people who have been exposed to Ebola, Jenkins said Wednesday, calling the situation in Texas a “very serious public health Ebola crisis.” Travel will be restricted on public transportation, including buses and airliners, and further restrictions are being explored by local and state governments. “I’m not considering it. 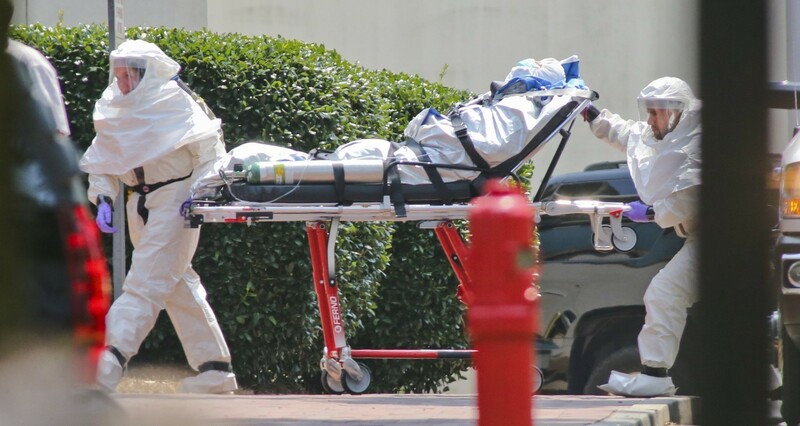 I’m going to do it,” said Dallas County Judge Clay Jenkins, speaking of a legal order restricting travel for health care workers involved in the treatment of Thomas Duncan, who died of Ebola last week in Texas Presbyterian Hospital. “We have the ability to have our county medical director sign a control order. I’m also working with the state–‘one team, one fight’–to join us in that, because some of the people under the order don’t live in Dallas County. They live in the surrounding counties. Jenkins clarified the risks people faced with regards to travel. “This new problem with the hospital causes us to fight a two-front war,” said Jenkins. Jenkins said that he thought that they had achieved a significant level of control over the hospital breach as well. The current problems officials were dealing with, Jenkins said, were the two families of the infected health care workers, as well as the 75 people who were away from the patient population. Of those 75 hospital workers, most were at home on furlough, Jenkins said. Officials were working on a situation in which those exposed people could choose whether to stay at home, or, if they were concerned about family members, they could transfer to a safer location. “Two options. You can stay at home under the orders we’re putting there. Or you can go to a place where you’ll be cared for. Some of the exposed health care workers, however, continue to treat Amber Vinson, because they have already been exposed, Jenkins said. Jenkins stressed that those people affected by the ban had done nothing wrong. “These are not criminals. These are heroic health care professionals. They are not trying to get out into the community and cause any harm. And they don’t need to be vilified, and their children don’t need to be vilified. If an order is in place, I expect it to be followed, and we would use the law to enforce it, but that won’t be necessary. Jenkins current interest was, he said, keeping the two and a half million people who live in Dallas safe.